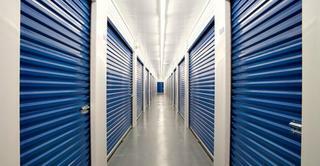 Home › Auction › Online AUCTION – Lancaster Self Storage Units! Online AUCTION – Lancaster Self Storage Units! Payment Due: Full payment must be made no later than 2 PM on Friday November 23rd. Please note, there is a refundable $100 cash deposit taken upon entering Lancaster Self Storage. This is to ensure you take everything from the unit. Once you’ve cleared out the unit, your deposit will be refunded. Removal: All items must be removed no later than 2 pm on Friday November 23rd. Pickup will be between Monday, November 19th through Friday November 23rd. All items MUST be out by close of business Friday 11/23/2018.